Mr. Krishna currently heads the Department of Science, Outreach, Advocacy & Research. He has earned Bachelor’s of Science in Life Sciences from the Sherubtse College in Bhutan. Krishna also serves as a Managing Editor of the Journal of Bhutan Ecological Society (a peer-reviewed scientific journal). Previously, Krishna worked as a Young Environmental Scholar Intern with the Ugyen Wangchuck Institute for Conservation and Environmental Research for a year. However, Krishna started his professional career as an educator, where he taught biology and general sciences at Dr Tobgyel School in Thimphu, for a year and a half. 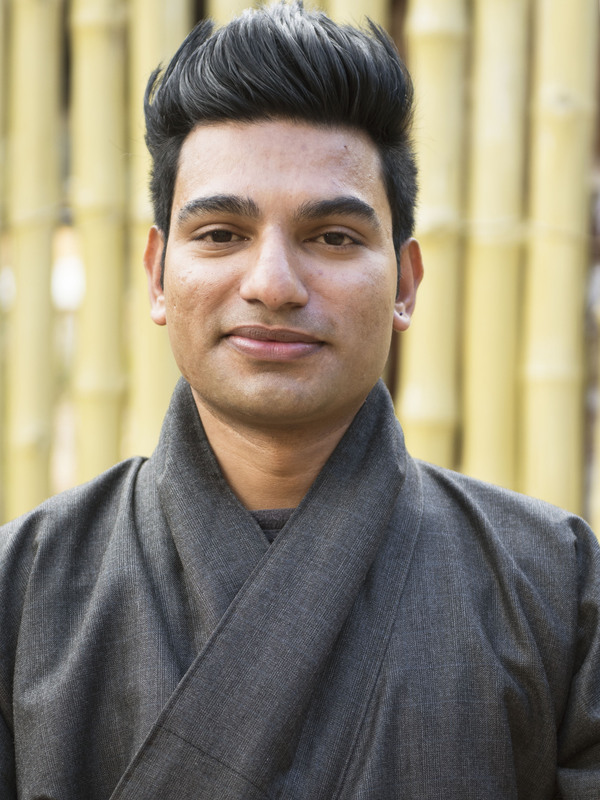 Krishna believes, educating society and changing people’s mindset through research, advocacy, and engagement is key to protecting biodiversity, environment, and attaining sustainability for the better and safer planet.